One of our favorite locations to produce weddings at is Cafe Brauer. This space truly lends itself to gorgeous events and this wedding was no exception! This winter inspired wedding could not have turned out any better and we have Tigerlilly Catering, Flower Firm Decor, Cafe Brauer and the team at Liven It Up to thank for that! 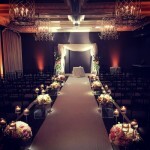 Let’s take a look at a magical wedding we helped produce at Venue One! Something that made this wedding really unique was the lighting! You can’t miss it! 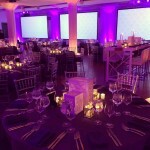 The purple tint of the room added a fun splash of color to make the night really special! 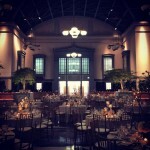 Here’s a look back at this stunning wedding we had the privilege of taking part in at Harold Washington Library. There were many intricate details that went into making this wedding and they really came together to make the evening come to life! 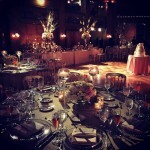 Let’s look back at this gorgeous wedding held at the Waldorf Astoria! All the elements we helped procure came together and really created a special evening for the happy couple.